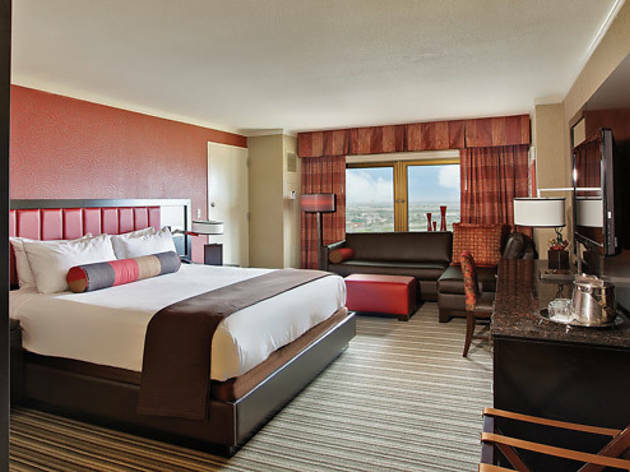 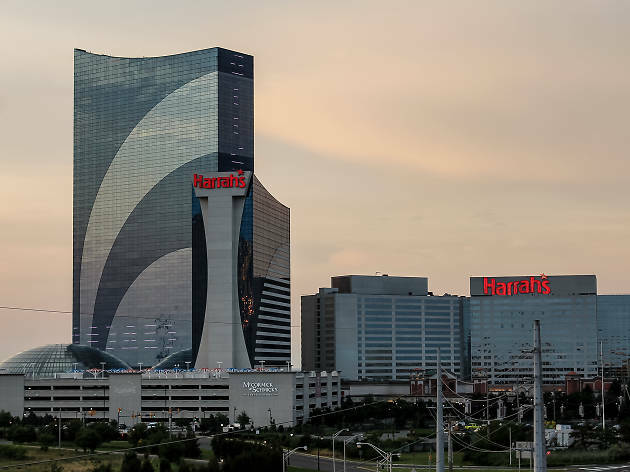 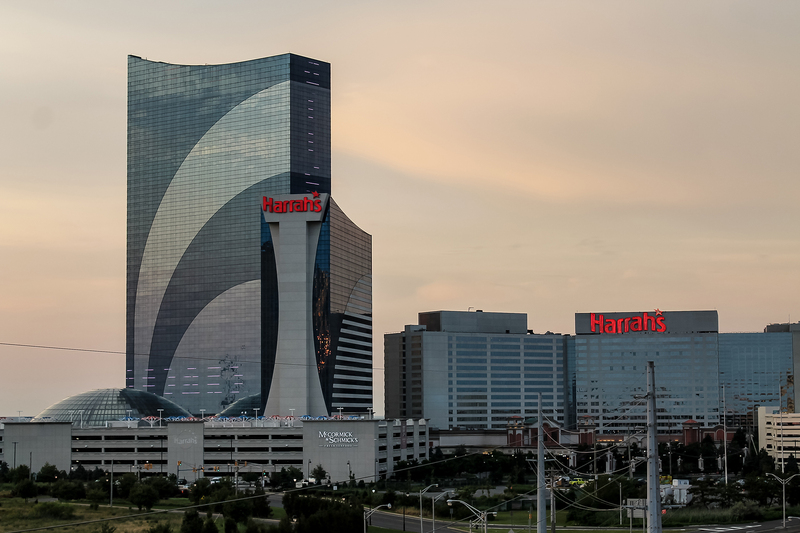 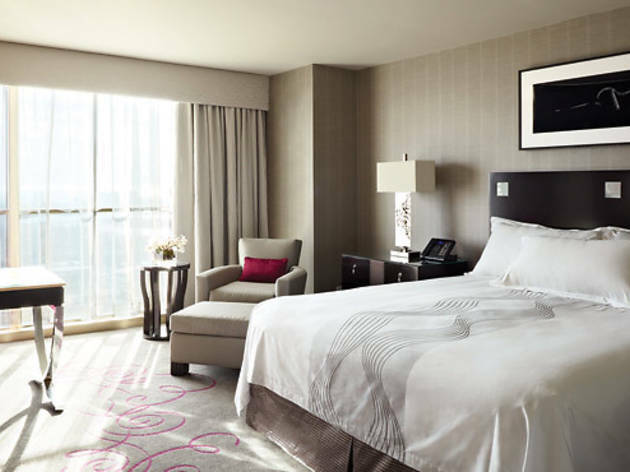 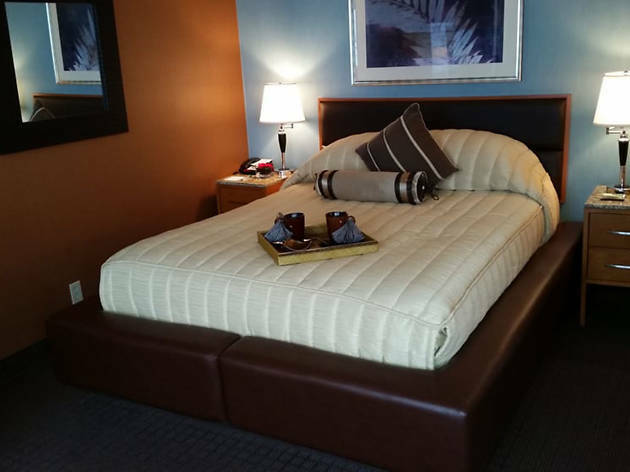 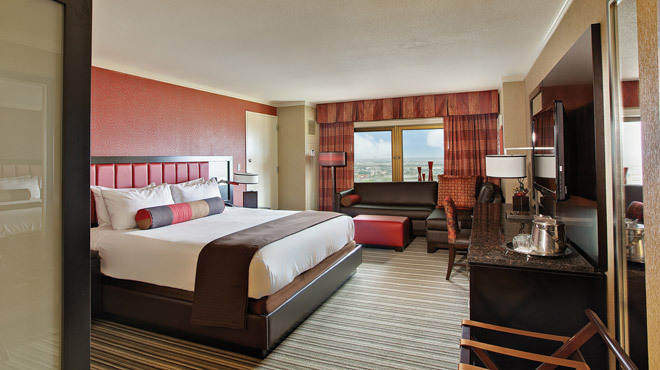 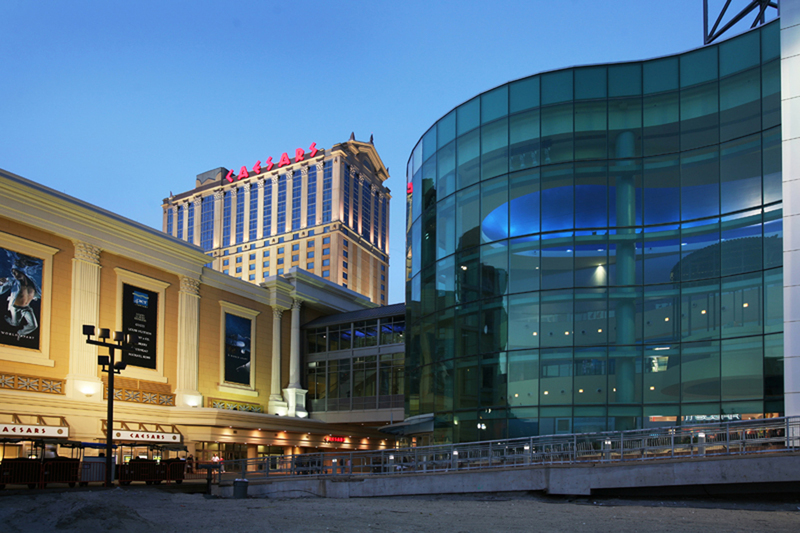 Treat yourself to a long weekend at one of the best Atlantic City hotels. 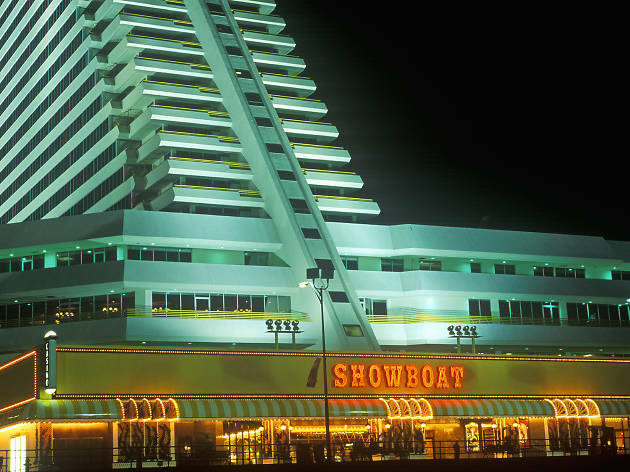 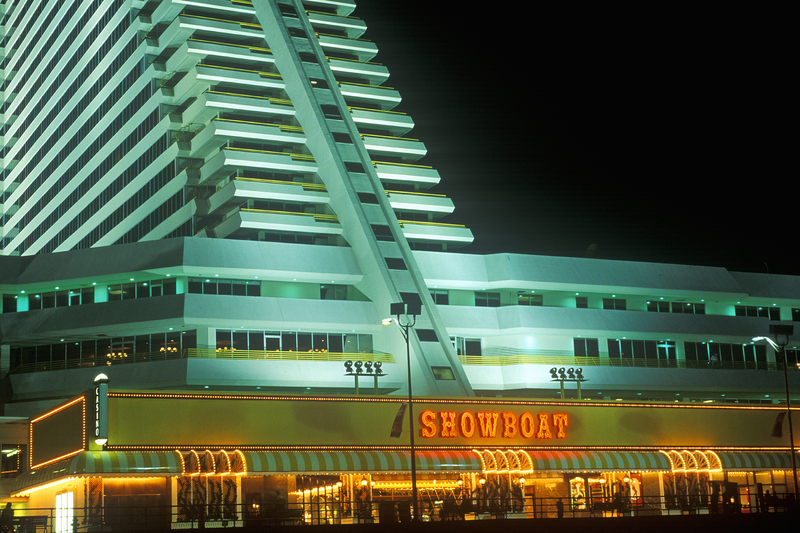 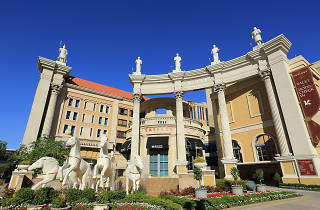 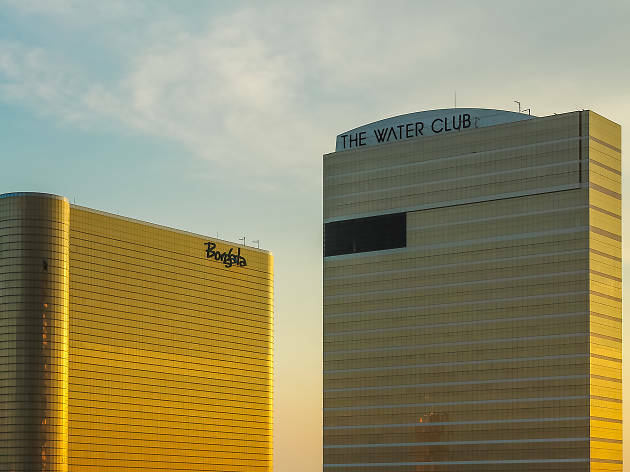 Although the Jersey Shore’s gone through some changes over the years, several newly remodeled hotels and inns have managed to uphold the city’s glitz and glam of yesteryear, offering guests top-notch Atlantic City restaurants, luxurious spas, spectacular ocean views and, of course, world-class Atlantic City casinos. 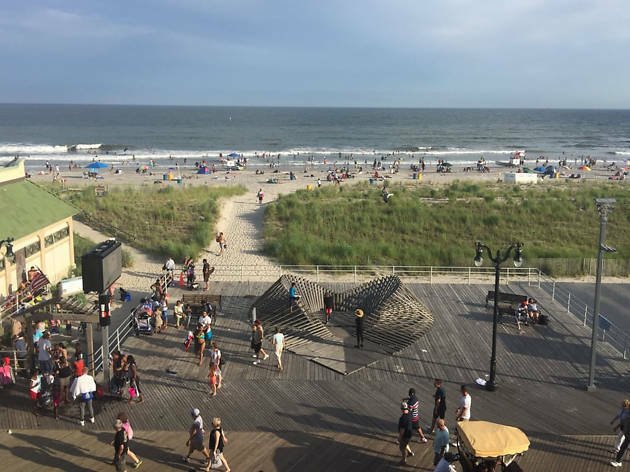 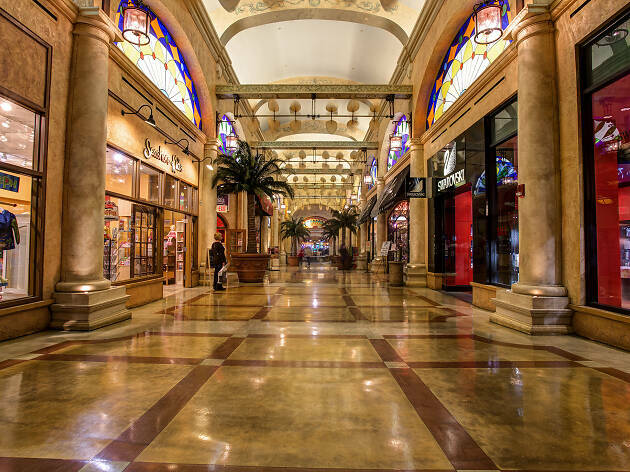 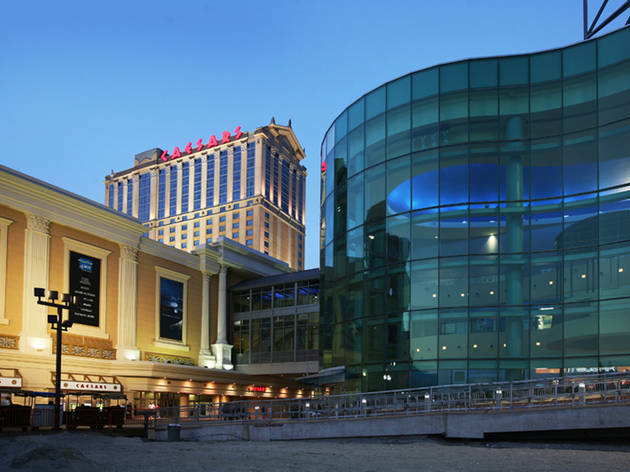 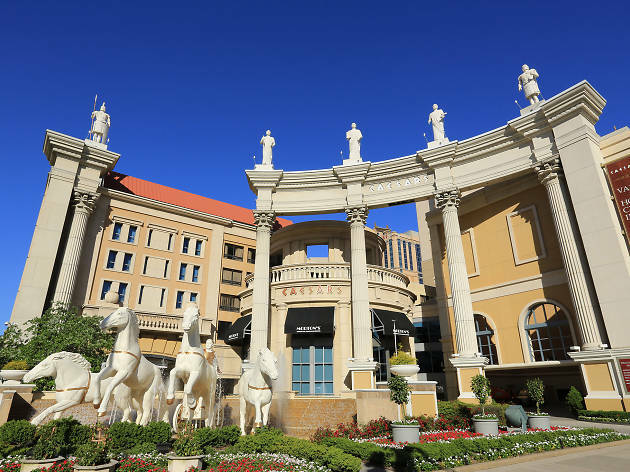 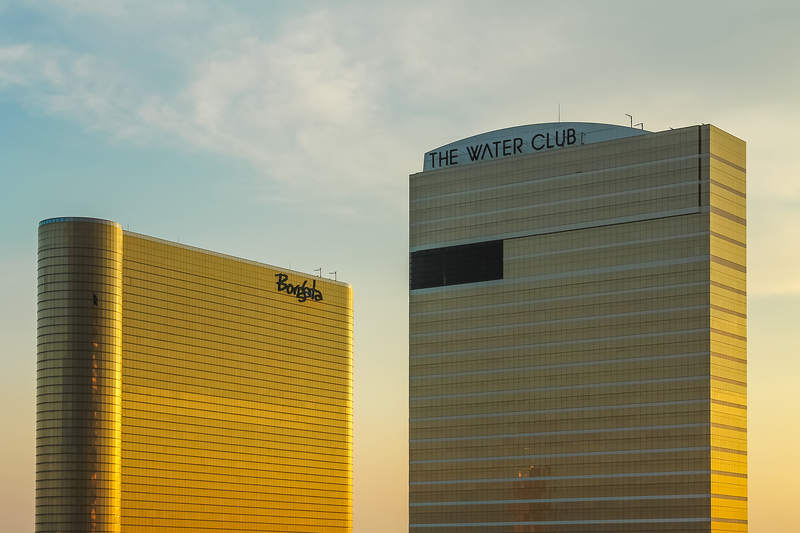 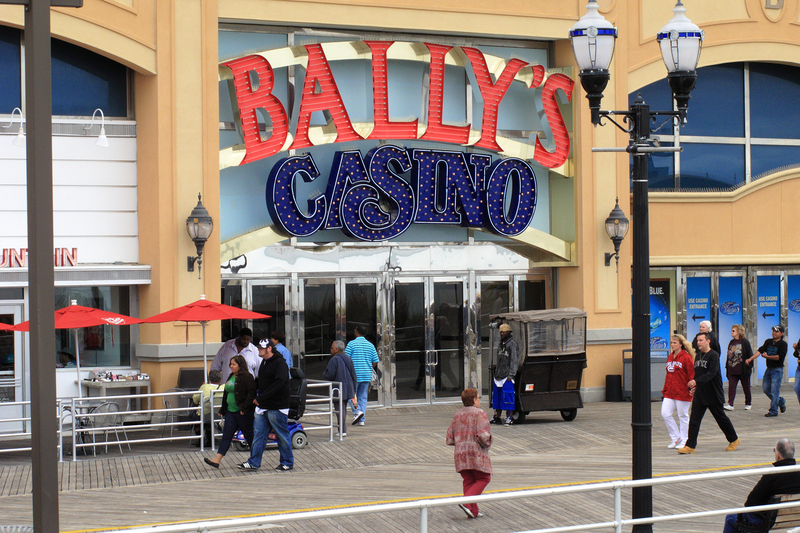 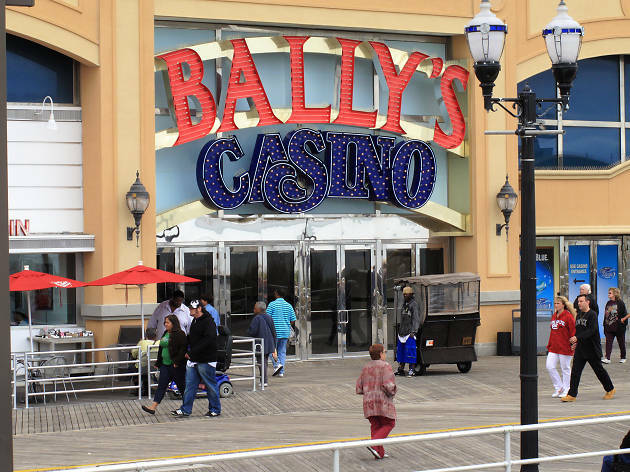 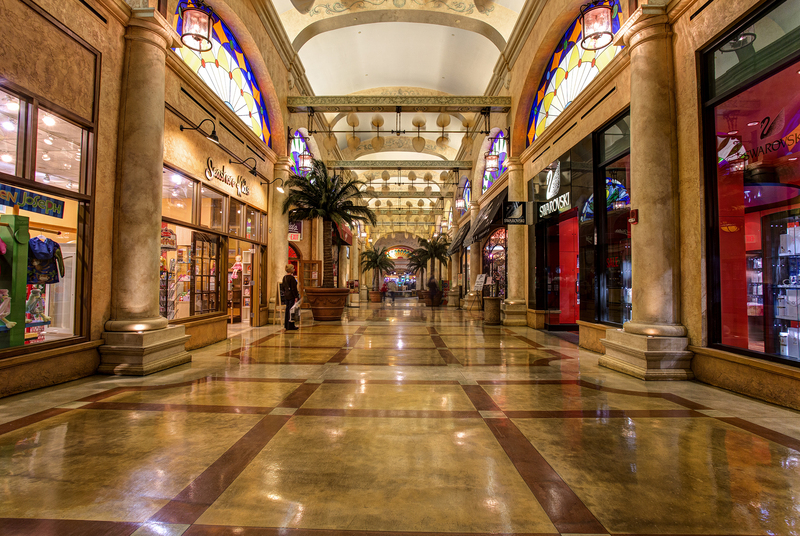 And for those looking for things to do in Atlantic City that don’t involve gambling away this month’s rent, the seaside town offers great outdoor activities like outlet shopping, sunbathing and sightseeing. 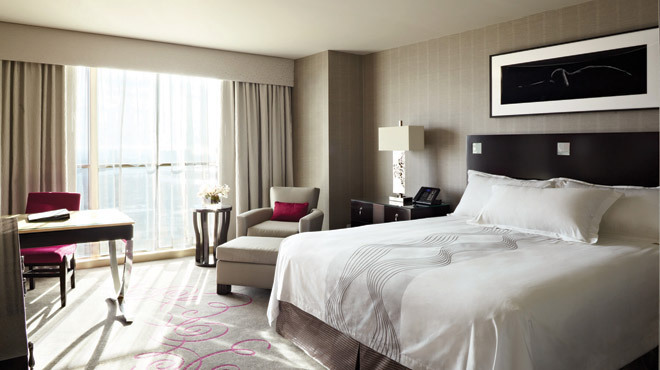 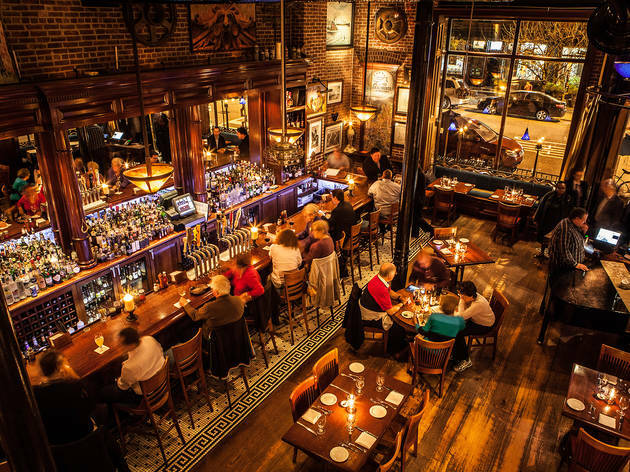 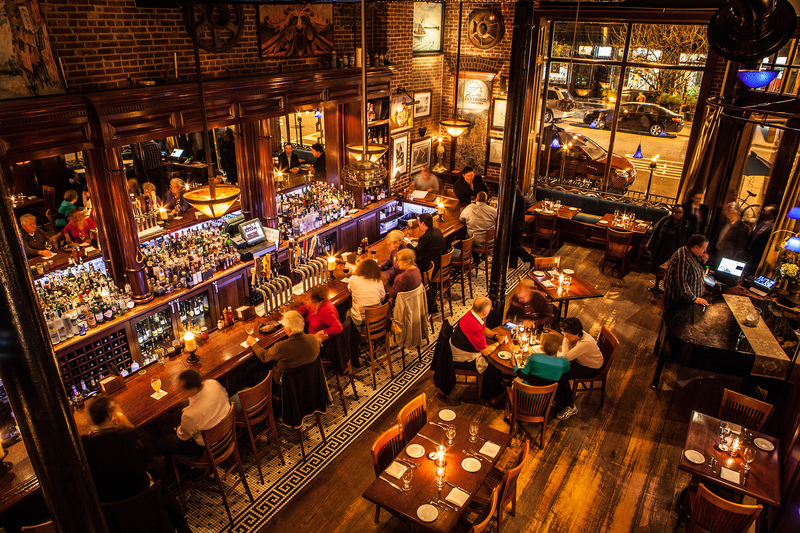 Want to spend some time in Jersey City?